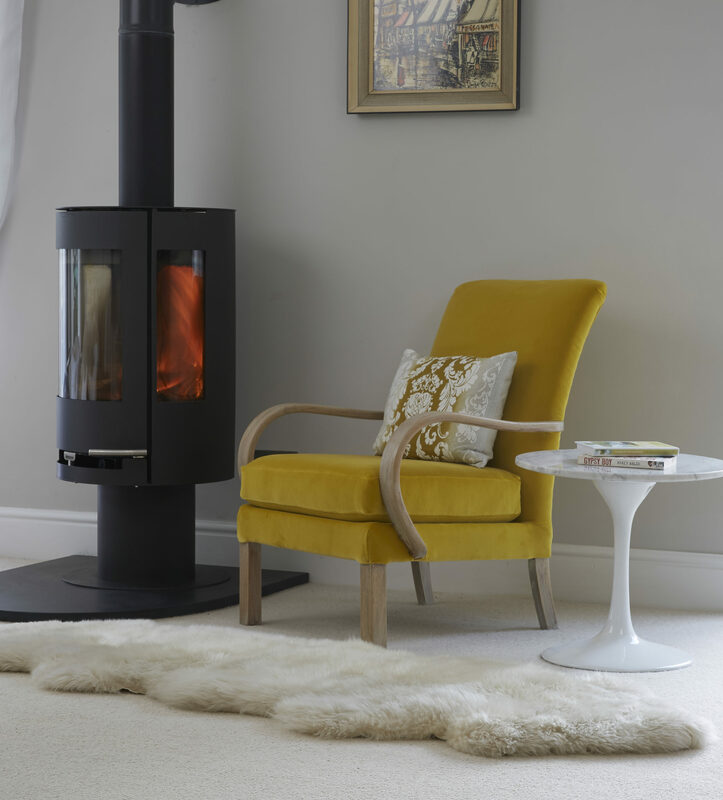 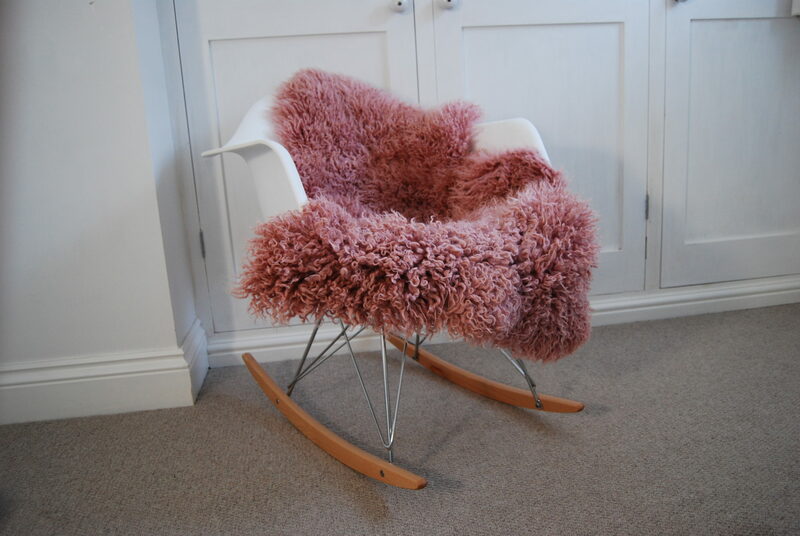 Our very popular stunning dusky pink sheepkin is now available in ‘curly’ sheepskin. 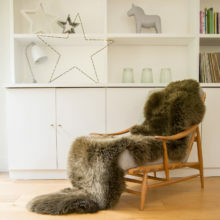 Its soft and warm with beautiful curly long fur. 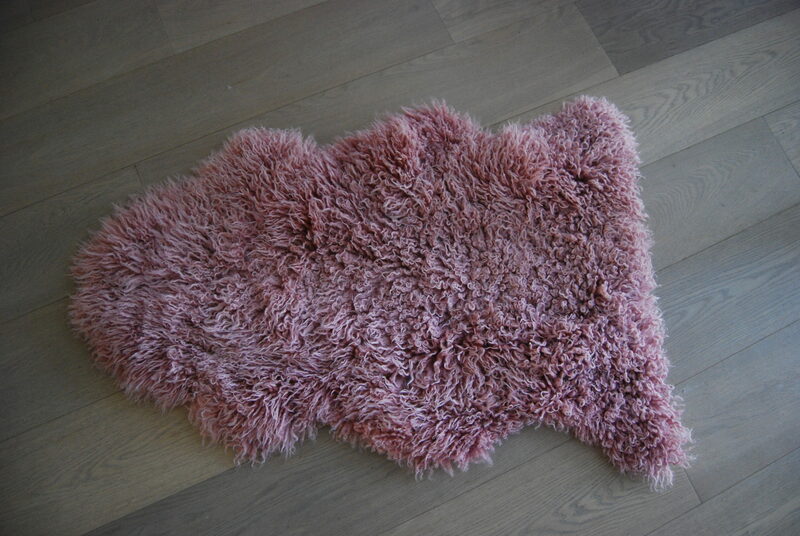 These luxuriously thick and fluffy rugs are so cosy draped over a sofa or chair. 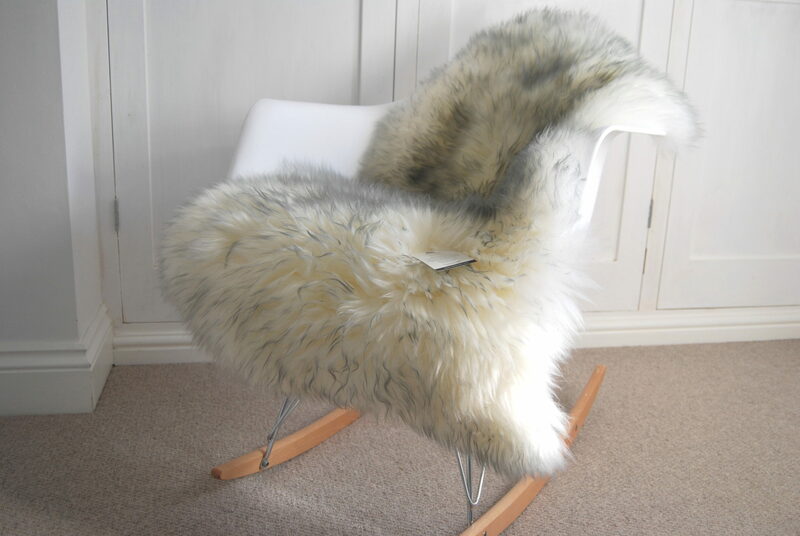 Made with superior Australian sheepskins that are certified eco friendly. 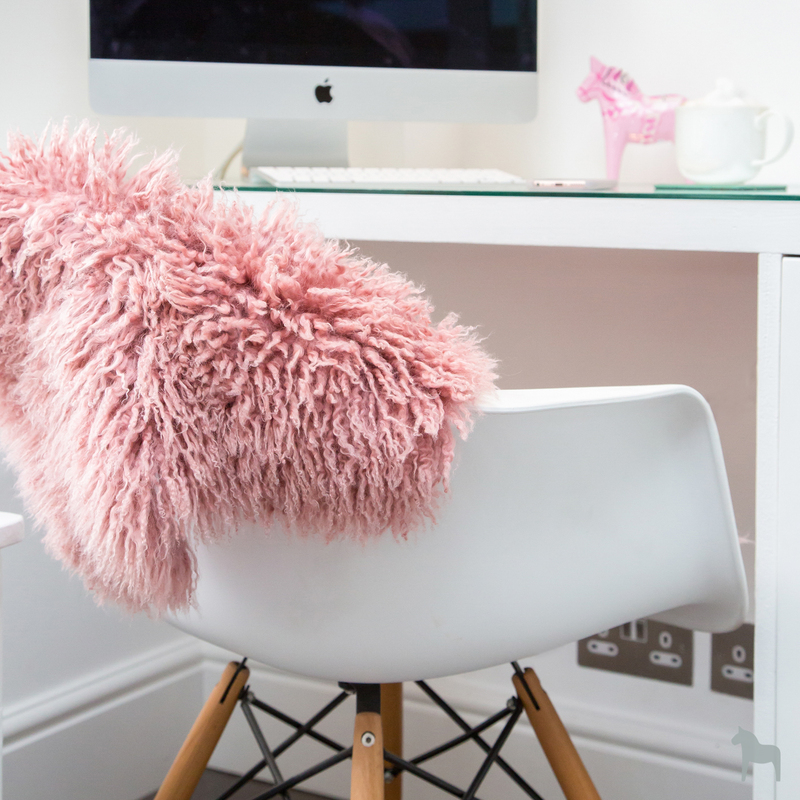 Be the first to review “Dusky Pink Curly Sheepskin” Click here to cancel reply.